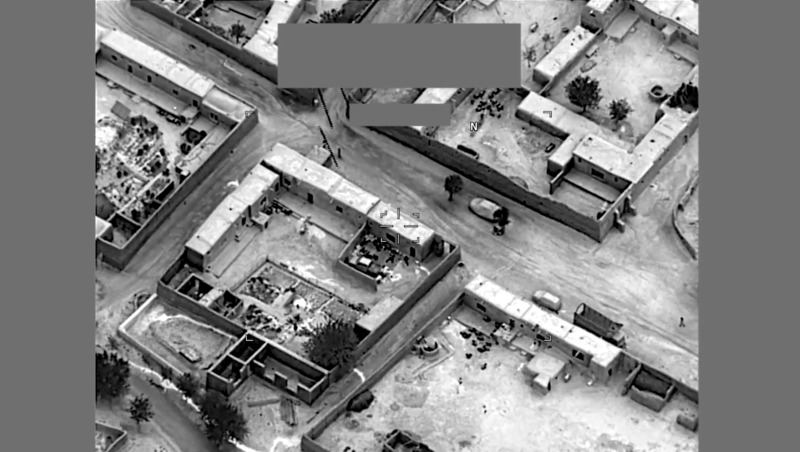 PAKTIA -- Coalition air strikes killed at least 12 Taliban militants in Ghazni Province, the 203rd Thunder Corps of the Afghan National Army said in a statement Thursday (November 1). The strikes hit militant hideouts in the Andar, Ab Band and Moqur districts, said the statement, without providing details on the timing. Mullah Nasim, the Taliban deputy shadow governor for Ghazni, and Abdullah (also known as Daud Lang), the commander of the group's elite Red Unit in the province, were among those killed, it added.